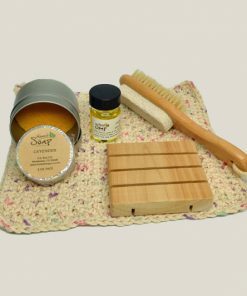 Welcome to the home of Honest Soap Company, makers of fine handmade natural soaps and beauty products. 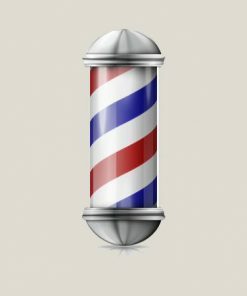 Luxury, made the way nature intended, for every day use! 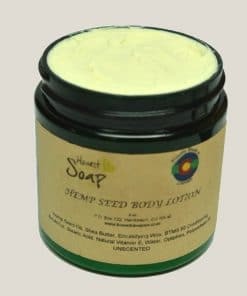 Welcome to Honest Soap Company, the home of handmade natural soap and body products for women and men. 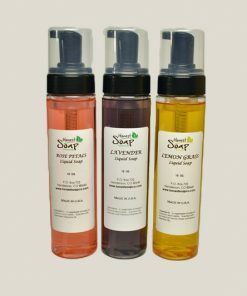 Our bath soaps, lotions, and oils are wholesome luxury. We use ingredients found in nature so they work in concert with your body. Our soap products contain absolutely no detergents or petroleum-derived ingredients to ensure they are gentle enough for every day use. This is the way nature intended, to condition, moisturize, and naturally pamper the skin. 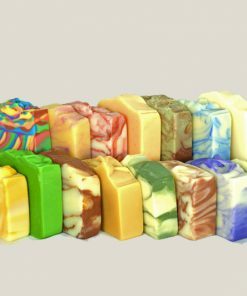 The creator of these wonderful soaps lovingly and painstakingly formulate batches of our bath soaps, lotions, and oil blends entirely by hand, in small quantities. This allows us to maintain the highest level of consistency and quality that we must have. 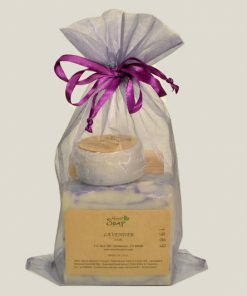 Our natural soaps, lotions, and oils are truly a labor of love, and it is our pleasure to share them with you. Learn more about our soap-making process and our ingredients. And be sure to check out the beautiful and stylish gift packs perfect for gift giving on just about any occasion! Explore, with confidence, the luxurious and relaxing Honest Soap experience. Why? Because you deserve perfection! And once you’ve tried this natural and beautiful handmade soap, you won’t ever want to go back to inferior quality products!